Google unveiled its second-generation Nexus 7 tablet a couple of days ago and the company had announced that the Nexus 7 2 will be available in US from July 30. However, Best Buy one of the official retailers of the slate has jumped the gun and has started shipping out the tablet to those who pre-ordered it. 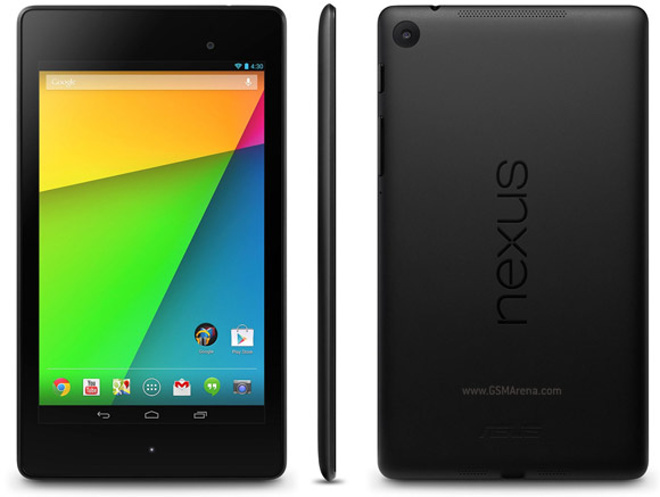 The Nexus 7 is also available in the Best Buy stores if you are planning to pick it up in person. Google has also revealed the pricing of the device and, as expected, the 16 GB model would cost you $230, while the 32 GB comes with a price tag of $270. In case you are looking at the specifications, the Nexus 7 comes with a 1920 x 1200 resolution display and features a Snapdragon S4 Pro chipset with 1.5 GHz quad-core Krait processor and 2 GB of RAM. There is a 5 megapixel rear camera on board as well as 1.2 megapixel front camera, Android 4.3 Jelly Bean and 3,950mAh battery.